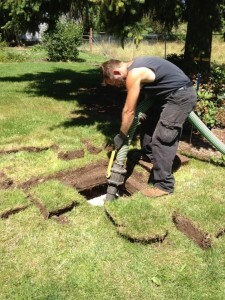 We provide septic evaluations, pumping, repairs & locating. * Installation and Repair of risers, pumps, filters, baffles and lids. Best Septic is a family owned and operated septic tank pumping company. Our technicians are friendly, professional, certified and are ready to provide you with the best septic service to keep your septic out of site and out of mind.